Number 4 creates a truly luxurious experience from shampooing, conditioning and styling that stimulates the senses, inspires creativity & produces results! 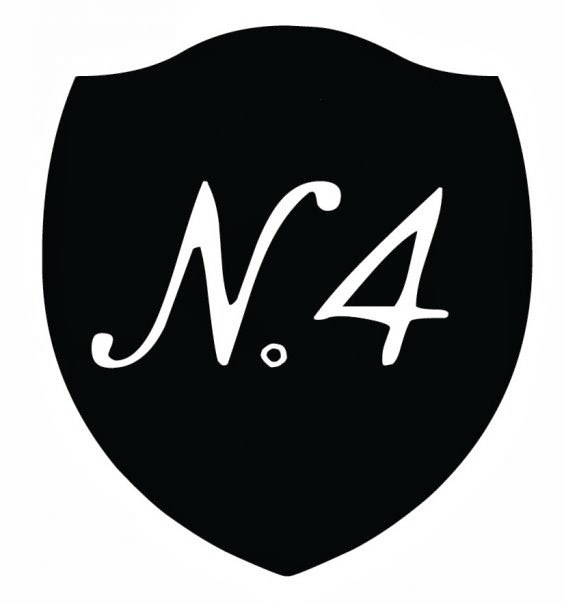 Number 4 was conceived with the mission to develop an innovative, high performance hair care line that runs parallel to fashion, science, art, music and industrial design creative cycles. By combining nature’s greatest ingredients, forward-edge technology and cultural awareness, we make your hair be as it should be - the ultimate expression of health and beauty that defines new stylistic territories. We use the highest quality essential oils and extracts to repair damage, keep hair youthful and supple, and color new. We gently cleanse with no harsh sulfates and we cleverly style with no stripping alcohols. We exclude all ingredients potentially toxic to humans, rare vintage couture, and our dear environment; 100% Vegan, Sulfate, Gluten, Bad Taste and Paraben Free formulas are never ever tested on any animal. *** Maddyloo Hair Band set includes 2 hair ties (black and charcoal skinny glitter) and 1 black glitter headband - perfect for creating a messy bun or a polished pony - gift with purchase. They have some great STOCKING STUFFERS as well! Get in the gift-giving mood, whether it's for a friend, a loved one, for yourself, or one for all on your list! There are 3 sets of travel size products perfect for even the knot-tiest of friends! All stocking stuffer sets are $15 each and are banded together with a free Maddyloo Hair Tie. Option #3 Clarifying Shampoo and Super Comb Prep & Protect(leave-in conditioning spray) 1.5oz. The holidays are almost here, and I have to wonder what to do with my hair? My hair is thin and can be a bit lifeless, so doing nothing with it, is not really an option. Unless I was going for the flat lifeless hair look. I was able to check out the Number 4 Hair Care "Knot-ty or NiceMighty Hair Spray 10oz, and Fluoro5 Elixer™ 2oz (shine treatment) plus Maddyloo Hair Band Set. The hair spray is a heavy duty spray that keep a style in place. The shine treatment, keeps your hair looking great and healthy. I love the Maddyloo Hair Band Set, they give your hair a great look and are just so sparkly & cute. If I ever have another opportunity to walk the red carpet in Hollywood I will surely use a kit like this to make my hair stand out more and really shine and dazzle. Because aren’t you supposed to be dazzling while walking the red carpet? From head to your toes? Well I will be. So if you are like me and looking for a great new holiday hair look, I would highly recommend picking up one of the great holiday hair sets from Number 4 Hair, they range in price from $15.00 for the small sized stocking stuffers, to $49.00 for the larger sets. Last day to order to be delivered before Christmas is December 18th! Are you looking for a new holiday hair look? Disclosure: The reviews and or opinions on this blog are my own opinions . I received a hair set to review. No monitory compensation was received. I was not required to write a positive review. Your experience may differ. The opinions I have expressed are my own I am disclosing this in accordance with the Federal Trade Commissions 16 CFR Part 255: Guides Concerning the Use of Endorsement and Testimonials in Advertising . 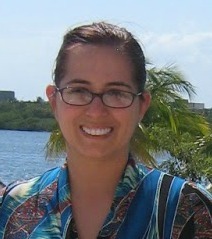 Susan, you have introduced truly amazing products for better hair care. All are coming at best prices especially the hair shine treatment which I would really want to try. Thanks for sharing these amazing products for hair care.